Feeling hesitant about whether to upgrade to iOS 12 or not? 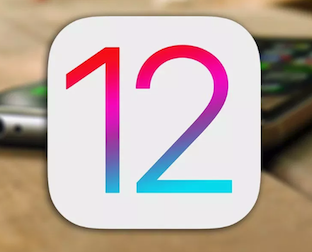 Have a look at iOS 12 pros and cons, which may help you have a better understanding on the newly-released iOS 12 and let you make the right choice whether to upgrade. 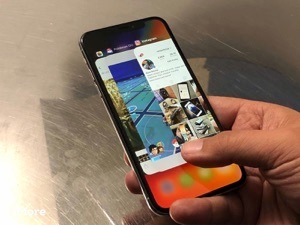 The iOS 12 was released today and all the fascinating features unveiled seem to tell us that it’s worthy to give a try. 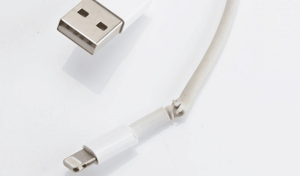 However, the previous software update issues, like bricked iPhone, unstable network connection, unreliable notification and so on let us waver in fear of running into unknown troubles. 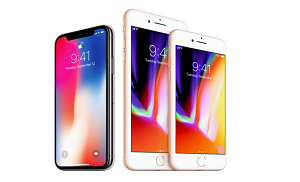 In this case, with both curiosity and hesitation about whether you should update your iPhone or iPad to the latest iOS, you may ask yourself: should I update to iOS 12? 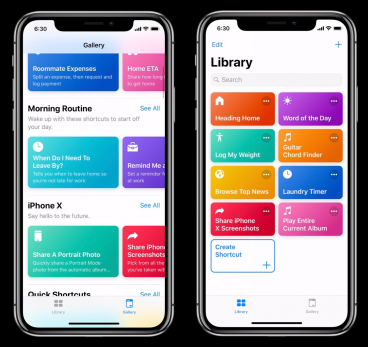 Now follow this article to get the pros and cons of iOS 12, which may help you make the right decision on whether to get this software update. As we shall know, the performance is the key part that Apple has mentioned in this update of Apple OS. 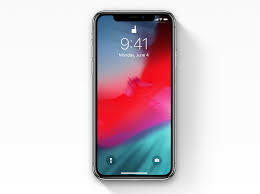 Therefore, iOS 12 can provide you a faster and more responsive performance. 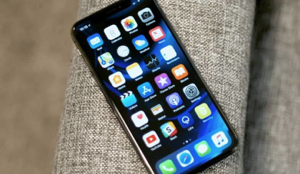 Based on the statistics of Apple, swiping to camera can be up to 70% faster; displaying keyboard can be up to 50% faster; launching app can be up to 2x faster than before even under heavy workload. And we’ve tested running iOS 12 on an iPhone 6s, and the device gets a better performance in speed. With the updated Siri in iOS 12, it is available for you to add custom shortcuts even using a third-party software. On this occasion, it’s extremely convenient for you to have a custom quick action triggered by asking Siri. Also, on the final version of iOS 12, there is an app “Shortcuts” made for you to let you manage the shortcuts and render you suggestions on how to use it properly and efficiently. 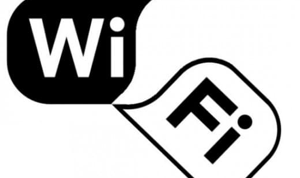 Similar to the function on Android, this feature offers you a deep insight into the time you have been spent on apps, websites, categories of apps, etc. You can set the time limit to make a management on how much time you should spend on certain apps. Working together with Family Sharing, Screen Time enables you to take parental controls over your children by setting limits on how long can he/she spend in certain apps or categories of apps, preventing purchases, setting age limits for certain content and so on. Without those chaotic notifications that bother you in the lock screen, the notification in iOS 12 would be grouped together based on the app or topic. Also, it is available for you to choose certain app’s notification to send quietly without showing up on the lock screen and playing sound and to choose to turn off the notifications of some apps. 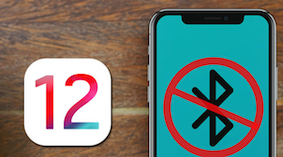 The Do Not Disturb in iOS 12 has added some new features. The new Bedtime mode will mute the notification and only show the time of it. Moreover, you have more options in the Do Not Disturb that is sited in the Control Center. You can select the duration time, or set the location or event to trigger Do Not Disturb. In iOS 12, with the TrueDepth camera system in iPhone X, there are more Animojis as Ghost, Koala, Tiger, and T-Rex that can have more facial expressions like winking or sticking out the tongue. The Animoji in the new OS can be recorded longer that lasts up to 30 seconds rather than 10 seconds in the iOS 11. With the better face tracking and detection, it also releases a new one – Memoji, integrated into the Messages app, which is the emoji of yourself. You are able to create your own Animoji with different eye color, hairstyle, accessories, and others to choose. The group FaceTime is the feature that we do have been waiting for a long time. In iOS 12, it enables you to have a FaceTime with other 31 persons at most in video or audio simultaneously. you can directly create a FaceTime from your iMessage group chats, and the Memoji, Animoji and other camera stickers integrated into the Messages app can be easily applied in your FaceTime chatting. We’ve summarized each of previous iOS updates by Apple, and found that almost all the first version of main software update will bring lots of iOS common problems. So if you want a more stable iOS operating system, you can wait for a few weeks after the main issues and bugs being fixed. The new group FaceTime can be a fascinating news for a lot of people. However, the group FaceTime with both video and audio is only available for iPhone 6 and newer iPhone. For the rest iPhone and iPad Air and iPad mini 2,3, the group FaceTime can only be achieved in audio. What’s more, many new features are based on TrueDepth Camera, just like the Memoji so that some features may not work on your devices, including iPhone 8 and iPhone 7 series. For the iPhone users who have the jail-broken iPhone, it would be preferable for you to stay at your iOS 11 jailbreak. The new jailbreak could be possible when the official iOS 12 released in September. Once you update now, you may lose your former jailbreak. As what is mentioned in this update of iOS, we can set our own custom Siri shortcut that can be easily set and triggered. However, it does happen that it might be not easy to activate Siri shortcut from the lock screen since this function may not work when your iPhone is locked. With the upgraded augmented reality in iOS 12, measure app is a great helper for us to give the measurement of objects and walls. But there might be possible for you that it is hard to find this app which is hidden to a random folder. In this case, you can use the search function to find the Measure app. Apparently, the iOS 12 update does have some drawbacks, especially when it is in betas. And it may not that stable you think. Besides, if your iPhone iPad are so old, you are not suggested to have them installed with this iOS 12 software update. They may get a bad performance in speed and storage. 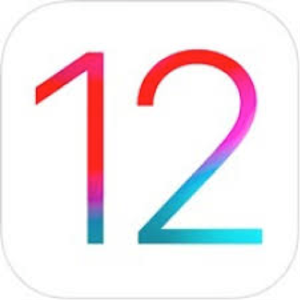 Surely, we do recommend you to update iPhone/iPad to iOS 12 if you are using iPhone 7 or above, since it really gets a faster performance than before after we test the iOS 12 betas. And there are some new features you can have a try. And you can choose to downgrade it to previous iOS 11 in the first week if you are not satisfied with it.